The Home of Verona Lacrosse! 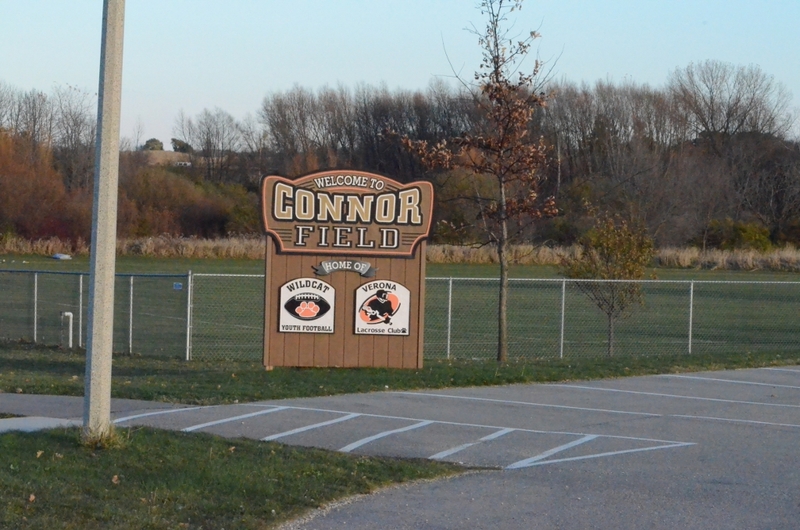 Connor Field is the game facility of theVerona Lacrosse Club, located at Ceniti Park at 1180 E. Verona Avenue in Verona, WI. This field has gone through significant improvements beginning before the 2008 season. 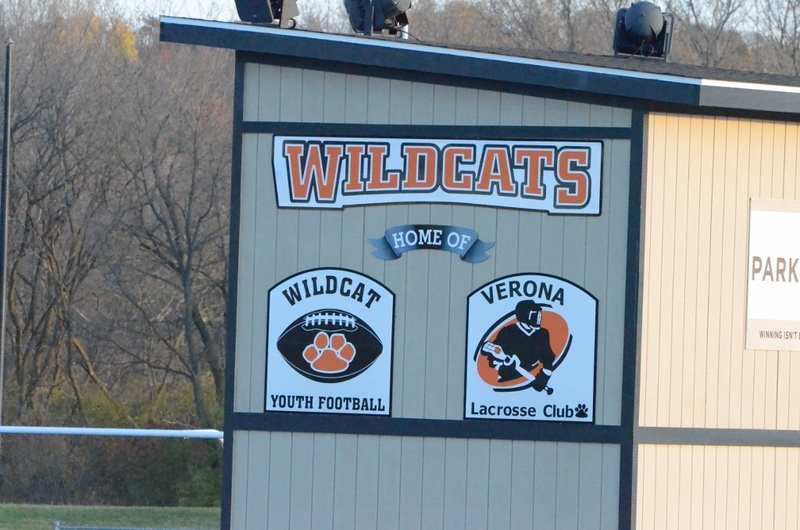 This field is a cooperative effort between Verona Wildcat Youth Football and the Verona Lacrosse Club that was created as a shared facility that will provide a long term home for the two programs. This partnership has created game facilities for Wildcat Youth Football in the fall and Verona Lacrosse in the spring. The improvements to the grounds include facilities for the viewing of sporting events, concession stand, scoreboard, storage facilities and fencing. These improvements have made the park a vibrant center for youth sports activities year around.